Students benefit from new experiences that help them grow academically, physically, emotionally, and spiritually. Through field trips and hands-on activities, students get to experience life outside their neighborhood. Opportunities for fun, friendship and exploration packed into every session. Summer at KidWorks is vital for so many reasons. Our students benefit from a fresh perspective on life as they meet new friends, engage in new activities, travel to new places, all while having fun! 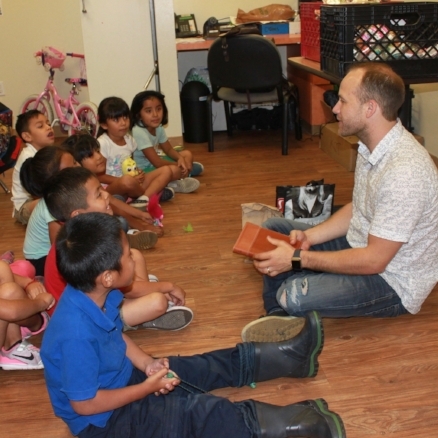 Corporations, civic groups and individuals all work together to make summer special for the students at KidWorks. Check out the meaningful ways you and your team can get volunteer this summer. 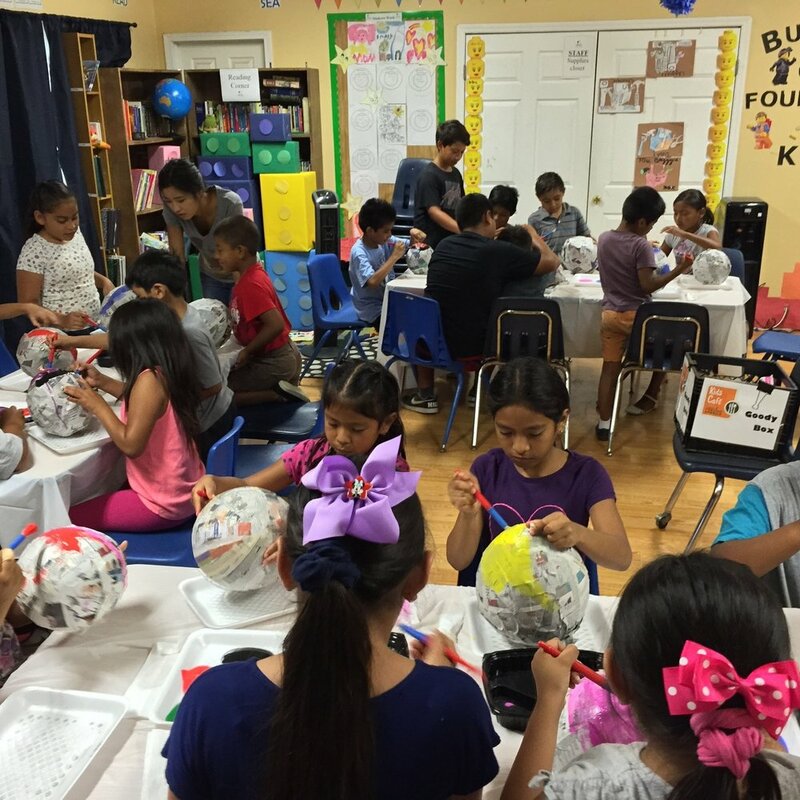 Your donation allows us to directly provide meaningful summer programs to the students at KidWorks. We rely on the generosity of individuals like you to keep kids safe and on track during the summer months.